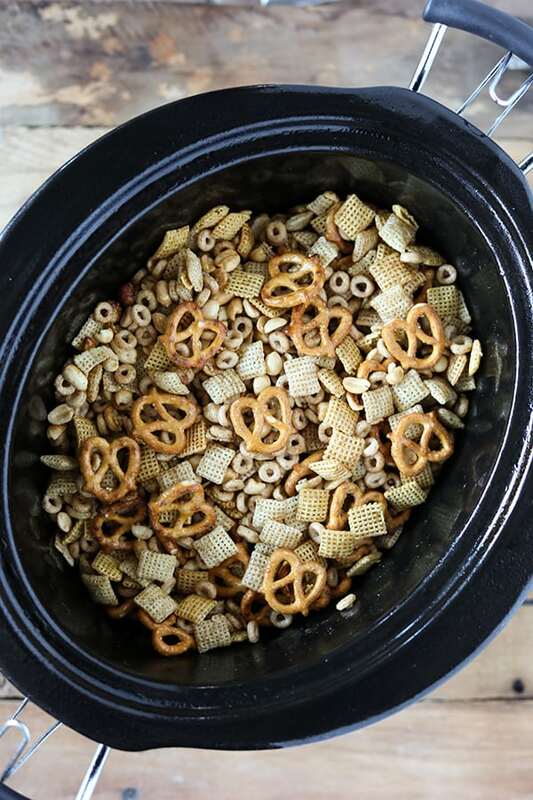 This Homemade Slow Cooker Chex Party Mix is perfect for holiday snacking and parties! It’s also a fun gift idea! 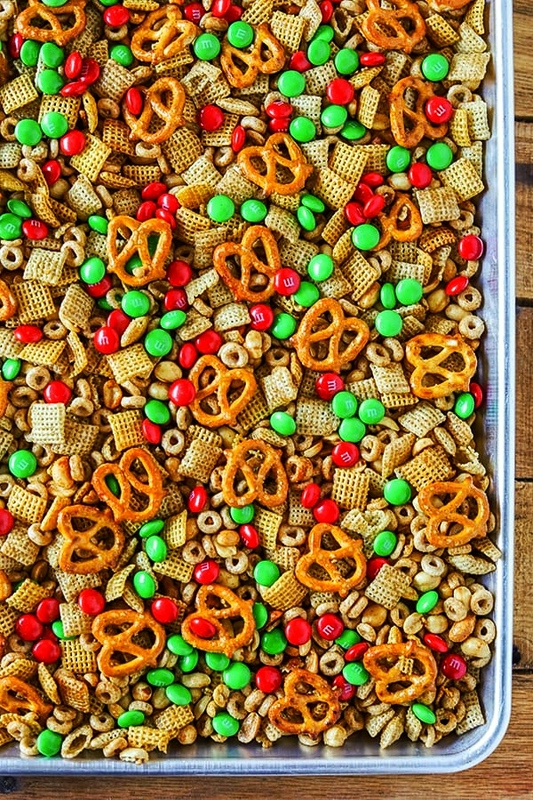 Mix and match the cereal and nuts with your favorites. My favorite part is how good this makes your house smell while cooking! 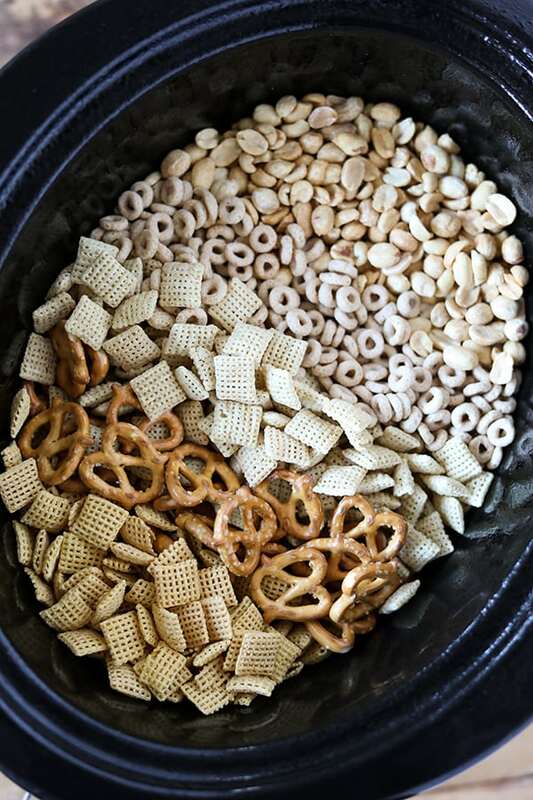 In this recipe, I used Corn Chex, mini twist pretzels, Rice Chex, Cheerios and dry roasted peanuts. Gently stir them up, then drizzle a mixture of butter, brown sugar, vanilla extract and cinnamon over the top. The the trick is to cook them uncovered in the slow cooker. This keeps the moisture from building up in the slow cooker. 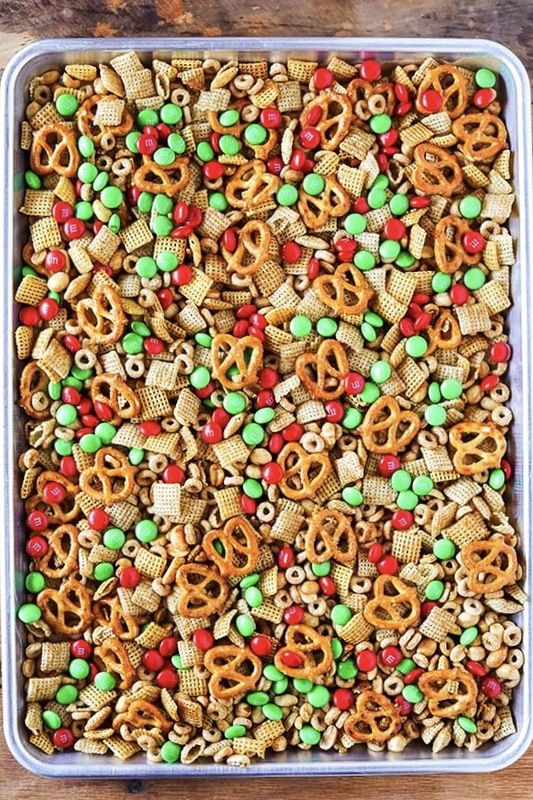 Spread the Chex Mix on a sheet pan to cool. Spray a 6 quart slow cooker with non stick cooking spray. 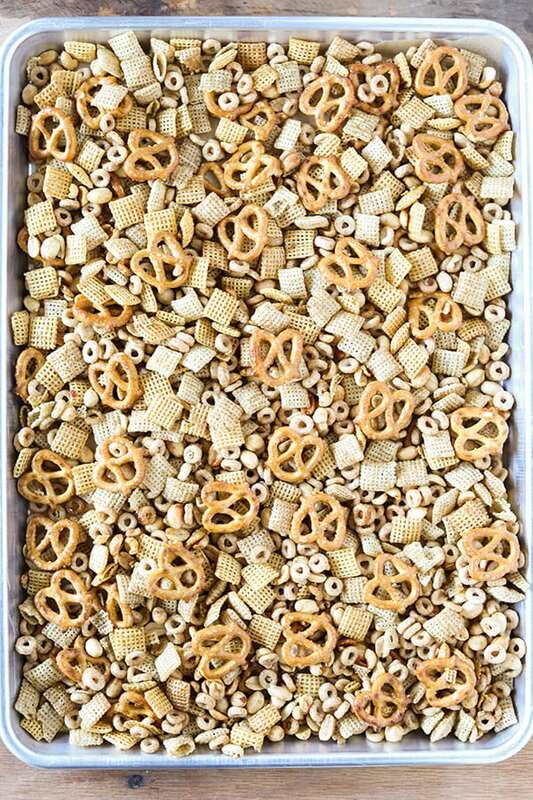 Add cereals, peanuts and pretzels. In a small bowl, combine butter, brown sugar, syrup, vanilla extract and cinnamon. Pour butter mixture over cereal mixture and gently stir to combine. Cook, uncovered in slow cooker, on high for 1.5 hours. 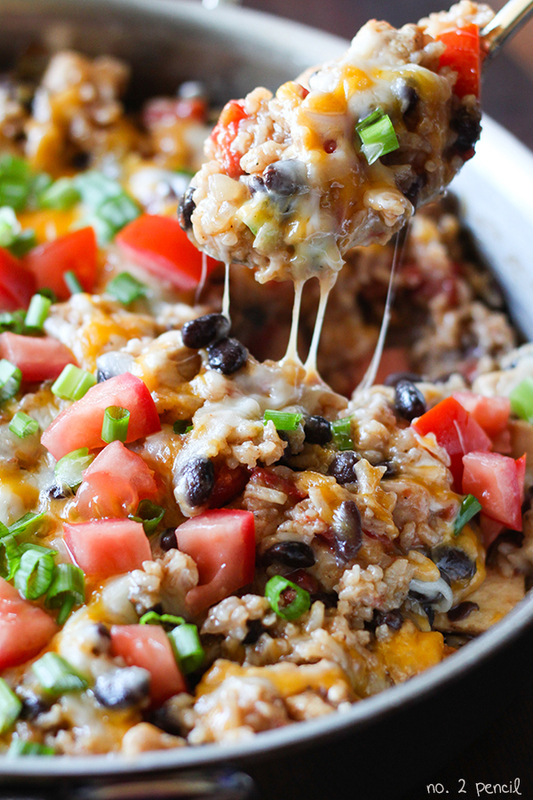 Stir gently every 30 minutes, making sure to stir from the bottom of the slow cooker. Change heat setting to low and let cook another 20 minutes, stirring one more time halfway through. 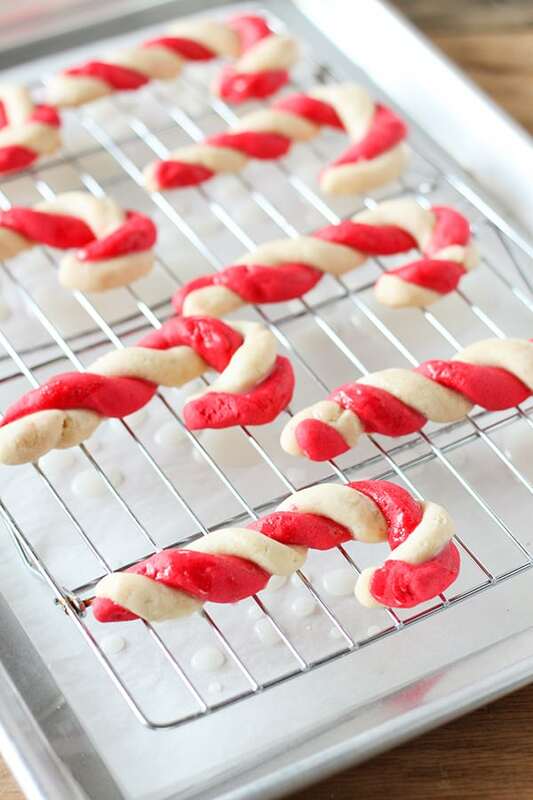 Transfer to a parchment paper lined baking sheet and let cool. 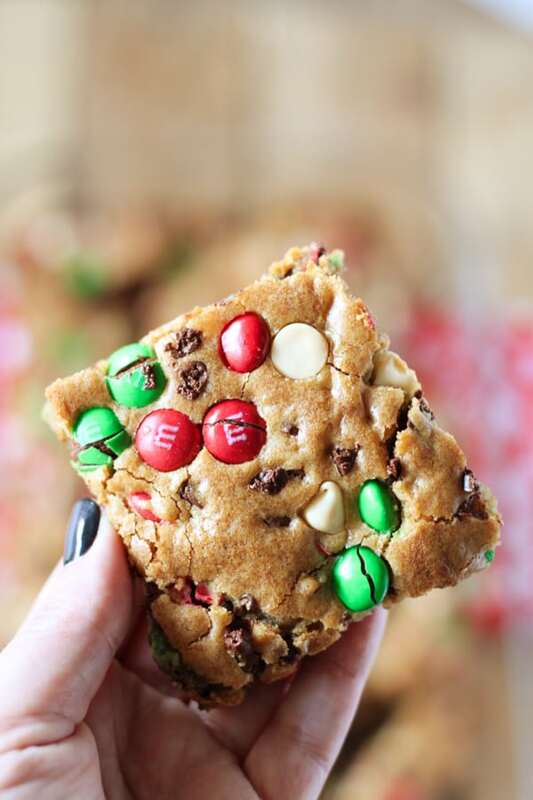 Sprinkle in M&M'S once cool and serve. 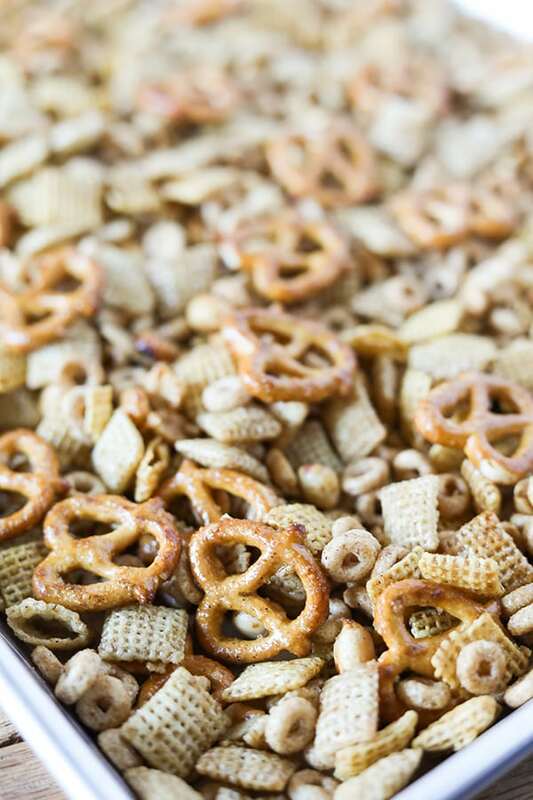 I love Chex Mix! and Chocolate!